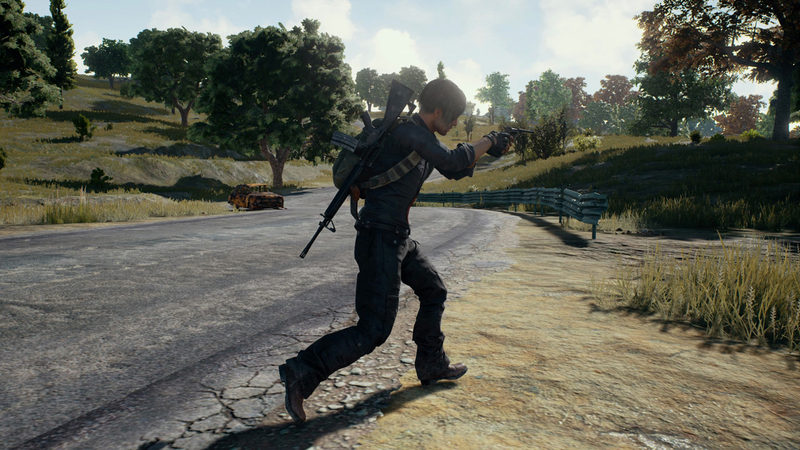 There has long been speculation and evidence of cheating software for PlayerUnknown’s Battlegrounds (PUBG), but action is being taken to stamp it out. The makers of the smash-hit game have confirmed that they have worked with authorities in China who have dished out over $5 million in fines to at least 15 people caught developing hacks that help players cheat. PUBG, in case you missed it, is one of the top-grossing games in the world this year. A shoot-up battle royale game that sees players battle to survive to the end, PUBG grossed $700 million in revenue via PC sales last year and that’s only increased in 2018 as the title landed on mobile. It’s particularly big in China where internet giant Tencent is the publishing partner.